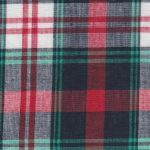 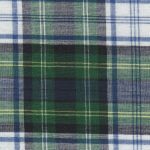 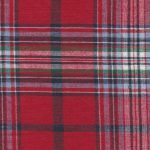 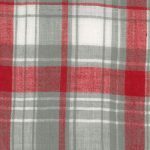 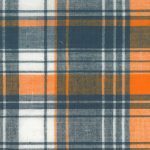 Our custom line of cotton madras plaid fabric is 100% cotton and 45″ wide. 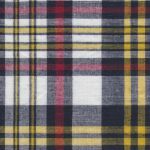 Our madras plaid fabric can coordinate perfectly with our collection of solid, twill and corduroy fabrics. 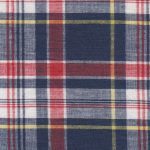 Click each madras plaid fabric for more coordinates! 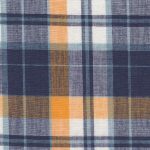 In addition to these madras plaid fabrics, we have some similar options in our our collection of Patchwork Fabrics.